I know there are some of you out there who feel guilty for wasting precious minutes of your life on this website, but take heart: There are some people out there who waste even more minutes by actually submitting their own writing to Leonardite.com. Listed below are the current contributors along with their statistics. Please read some of their work so that you may have more ammo with which to make fun of them. And who knows? You might even like some of it. 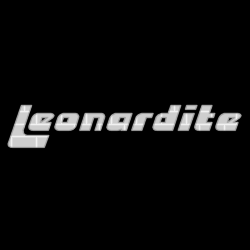 Oh, and if anyone is interested in joining these people (or if you are already on here and would like to submit some more stuff), e-mail anything you want to leonardite@leonardite.com. If I like it as in the submissions below, it will make it onto the website. If I don't like your stuff, I'll be sure to forward it to all my friends so we can laugh at it (I'm kidding. Probably.) 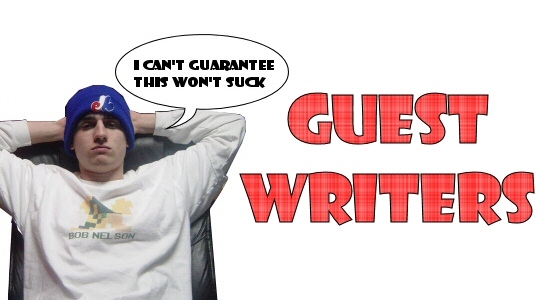 It should be noted that it may take awhile to put up guest submissions, so while you're waiting, make sure to spend your time memorizing the other stuff available for your pleasure at Leonardite.com.